Lake Hickory Haunts is North Carolina's #1 haunted house attraction, featuring industry leading sets, monsters, FX, scenes, and more! Lake Hickory Haunts is unique to other haunts, featuring water, buildings, trails, a midway, and much more! Lake Hickory Haunts features 9 completely unique attractions, all for the price of one. 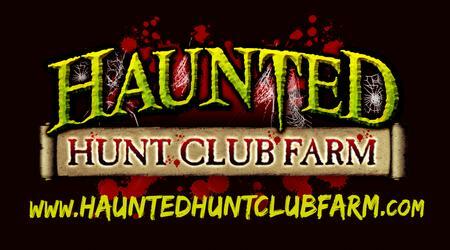 If you're looking for a scary, fun, and thrilling haunted attraction to visit, look no further! 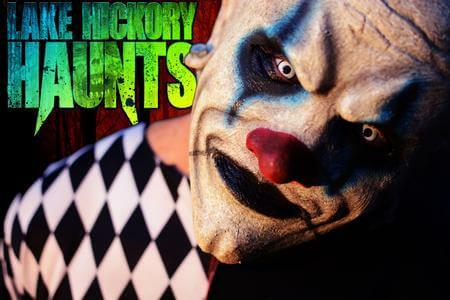 Lake Hickory Haunts is the best haunted house attraction in the Carolina's!